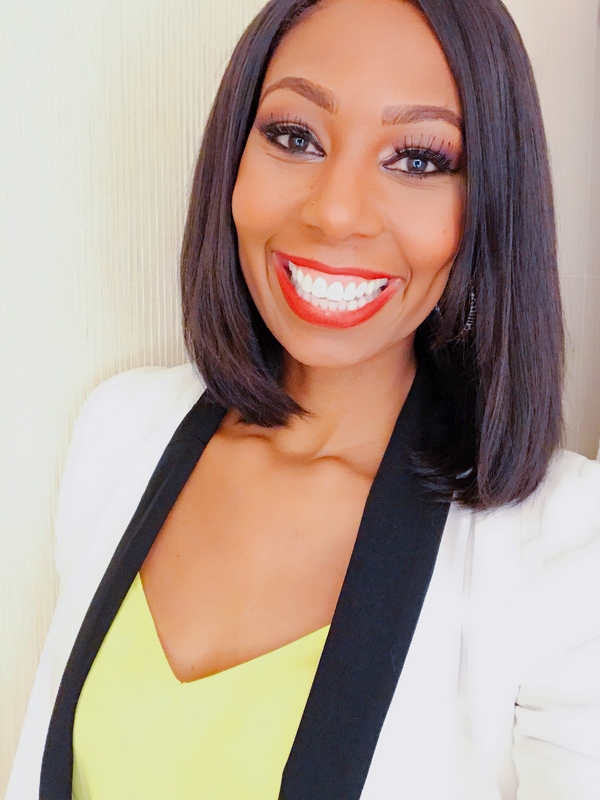 Chantelle Anderson is a Vanderbilt Alum, former professional athlete and award-winning sales representative turned Confidence Coach. While at Vanderbilt she became the school’s all-time scoring leader, man or woman, and it’s first 2-time Kodak All-American. She was then selected as the 2nd overall pick in the WNBA draft and has been inducted into both the Vanderbilt Athletics and the Tennessee Sports Hall of Fame. After basketball, Chantelle joined Stryker Medical where she grew her territory from $250K to $3.2M in her first full year on the way to being named the South Central Region Sales Rep of the Year. Despite all the awards, Chantelle is candid about her struggles with insecurity, self-doubt and even self-sabotage. She treats confidence not as a destination, but as a skill that can be built and maintained just like physical fitness. Chantelle is known for her passion, transparency and joy that rubs off on anyone she talks to, and her clients love her straightforward advice that leaves no room for excuses but is always delivered in love. On the weekends, you’ll find her on the couch for a movie and sushi night, listening to live music somewhere around the city or volunteering at her church. We’re all insecure and it’s costing us. But exactly how much and how do we stop paying for it? In this talk, Confidence Coach Chantelle Anderson takes you on a journey starting with her insecurity – from skipping her first speech to an identity crisis after retiring from the WNBA – and ending in confidently going after her dream career post-basketball. The result is a question and answer process that will help you overcome your own insecurities, building the confidence you need to get out of your own way and live your calling.